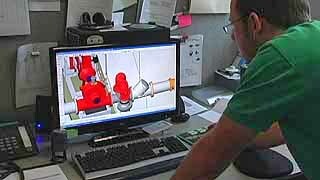 Services | Albany Fire Protection, Inc.
NICET certified designers at Albany Fire Protection use the latest version of Auto SPRINK design software from M.E.P. 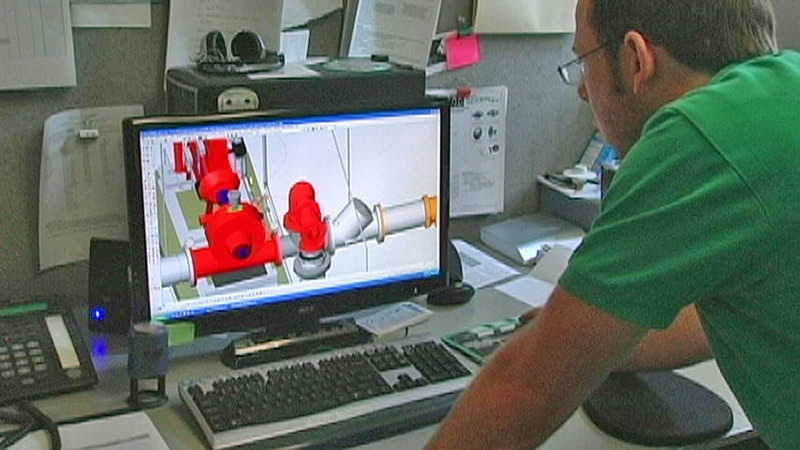 Cad, a highly innovative leader in the fire industry. Their experience includes the design and coordination of commercial, industrial, and residential projects including new construction, remodels, renovations, and fit-ups. Whether the project is a design build or a fit-up for an office, retail, or tenant space, AFP design technicians communicate with our clients and our installation team throughout each phase of every project. A sprinkler system designed by Albany Fire Protection will meet all NFP A standards while upholding the aesthetic integrity of the building it is designed to protect. 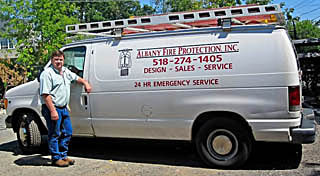 Tom Kelly, President, Albany Fire Protection, Inc.
Albany Fire Protection’s estimating and sales team is lead by president and owner, Thomas P. Kelly, Sr. Tom began his lifelong career in the fire protection industry as a pipe fitter in 1975. Since then, his life’s work and passion has been protecting families, homes, and businesses from the devastating effects of fire. 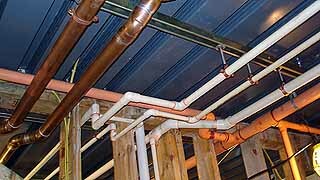 With over 30 years of experience in the sprinkler industry, Tom’s portfolio includes projects of all sizes and scopes from single family homes to federal buildings at Stratton Air National Guard Base to the vast and complex Fage USA yogurt plant. With decades of jobsite experience and a practical approach to business, Tom is highly respected by the wide range of clients with whom he has collaborated over the past 25 years. Albany Fire Protection meets installation deadlines, coordinates with other subcontractors and trades, and performs our installation work with efficiency and expertise. All projects-from new construction to remodels to fit-ups-are apt to present unexpected challenges. At AFP, our installers are trained to respond quickly and proactively to changes in the field. AFP is committed to high quality workmanship, timely installation, and safe worksite practices. Each AFP sprinkler fitter is a member of Road Sprinkler Fitters Local Union 669 and has completed extensive jobsite and classroom preparation that includes 19 correspondence courses through Penn State University. 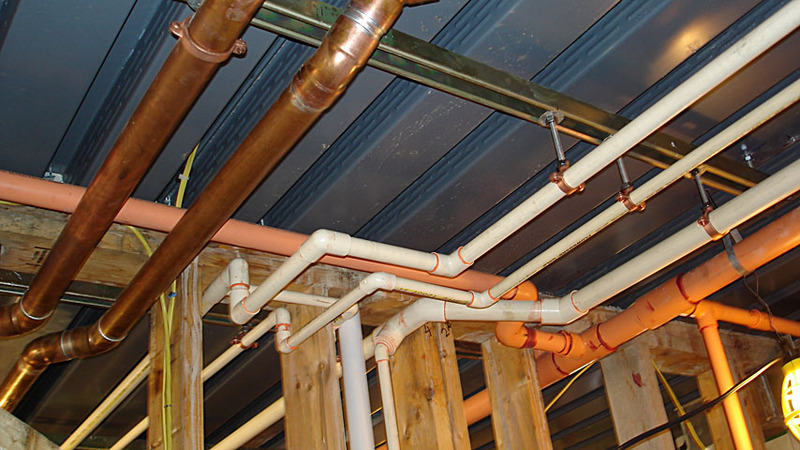 In addition to knowledge of and experience in the installation of fire sprinkler systems, our sprinkler fitters are committed to jobsite safety. At the completion of the apprenticeship training program, each installation professional will have been OSHA 30 certified. You can count on the highly skilled members of our installation team for professionalism, quality, and timeliness on every job. AFP manages annual and semi-annual inspections for properties throughout the City of Albany, New York’s Capital Region, Hudson Valley, North Country, and beyond. AFP offers competitive rates, flexible scheduling, and on-the-spot feedback. We address deficiencies quickly and thoroughly to keep our customers fully protected and compliant with NFP A 20 and 25, local authorities, and their insurance company. 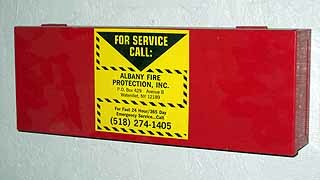 Albany Fire Protection is licensed by the New York State Department of Health to test, inspect, and certify both sprinkler and domestic backflow prevention devices, including air gap, reduced pressure zone device, double check valve assembly, and any equivalent device designed to prevent or contain potential contamination of a public water system. All AFP inspectors are certified in the inspection of said devices. 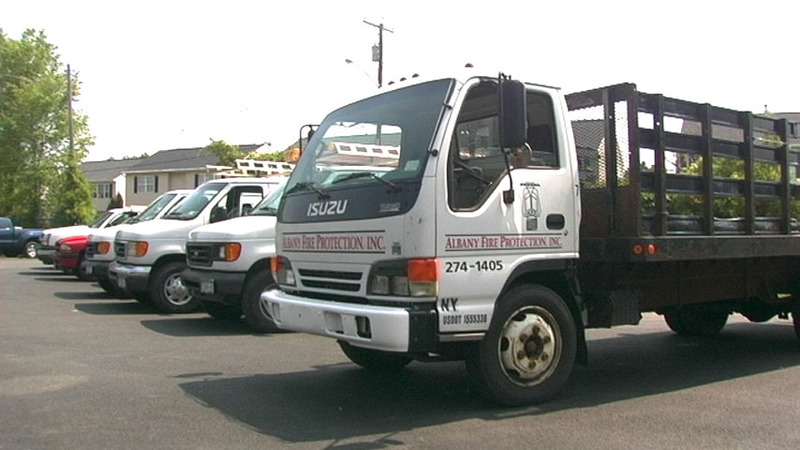 Albany Fire Protection provides maintenance services for all types of wet and dry sprinkler systems, including pre-action, deluge, electric fire pump, diesel fire pump, and fire hydrants, as well as for sprinkler and domestic backflow prevention devices. Fire sprinklers protect your home and/or business around the clock, and so does Albany Fire Protection. We are on call 24 hours a day, 7 days a week, 365 days a year. Our response time is second to none. AFP service technicians are skilled installation professionals with additional training in fast response emergency service. To reach a service technician, please call 518.274.1405.